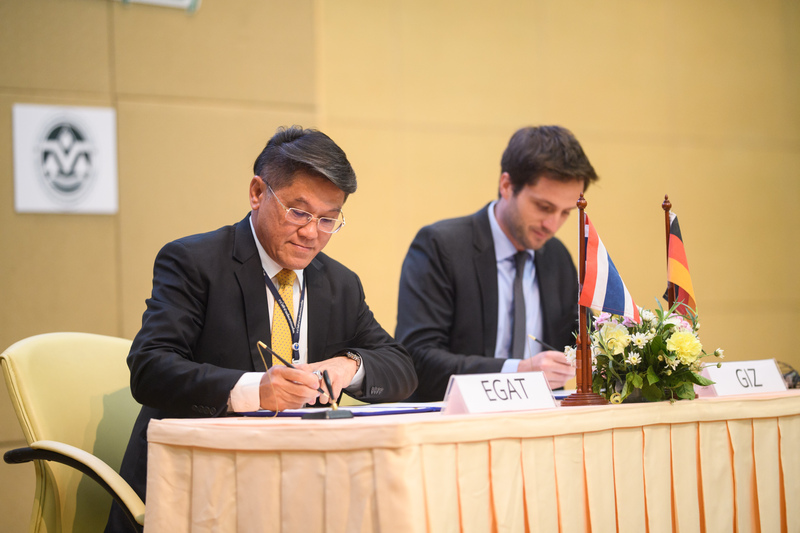 The Electricity Generating Authority of Thailand (EGAT) and GIZ signed a Grant Agreement at the end of 2017 under the Thailand Refrigeration and Air Conditioning Nationally Appropriate Mitigation Actions (RAC NAMA) project to provide financial support for the green transformation of the Thai cooling sector. 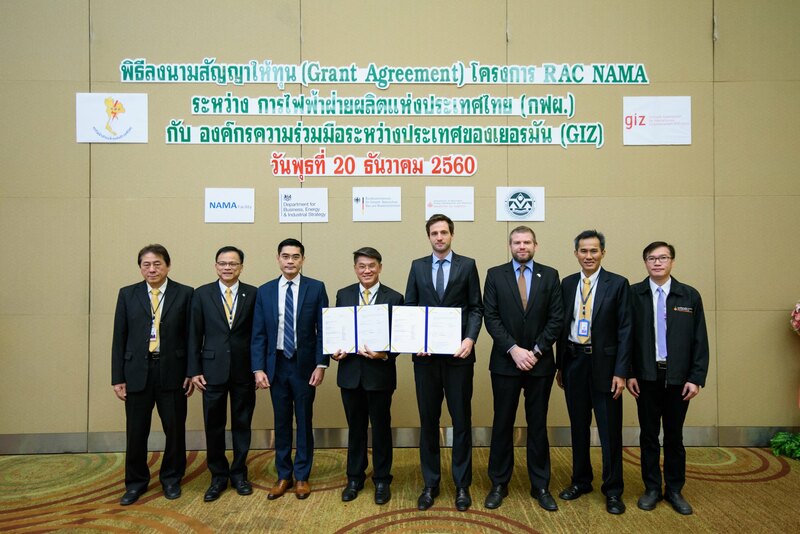 The RAC NAMA project is the first climate finance project in Thailand funded by the NAMA Facility, a joint initiative of the Federal Republic of Germany and the United Kingdom. 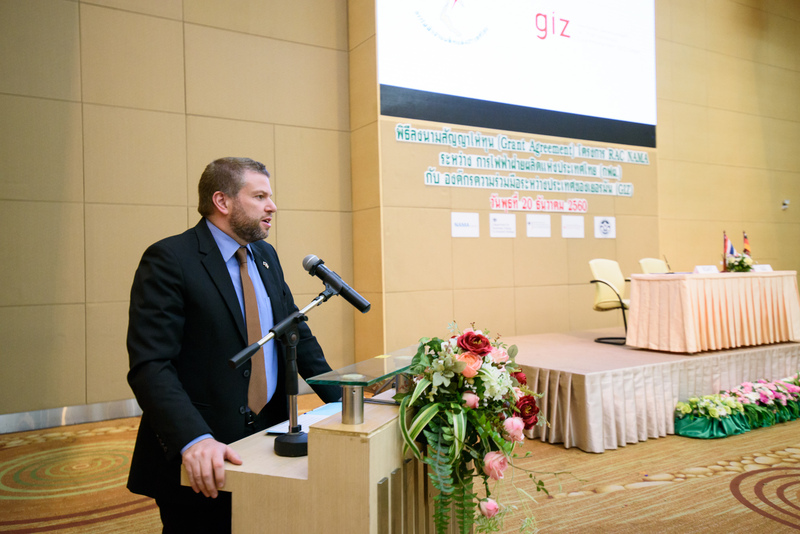 GIZ has been commissioned to implement the project in partnership with the Thai government. As part of the RAC NAMA project, funding in the amount of EUR 8.3 million (approximately THB 320 million) is specifically provided to set up the “RAC NAMA Fund”. EGAT will be responsible for managing the fund and for implementing financial support mechanisms to promote highly energy-efficient and climate-friendly cooling technologies. 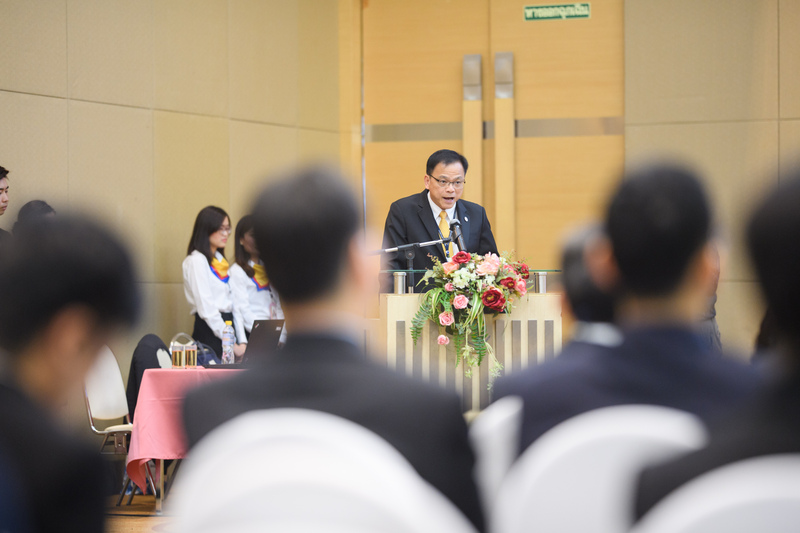 By bringing international climate finance to Thailand, the pioneering RAC NAMA fund should be considered a great opportunity in helping to increase incentives and alternatives for the RAC sector in Thailand as it moves towards green cooling technology and in supporting Thai industry to stay competitive on the global market. 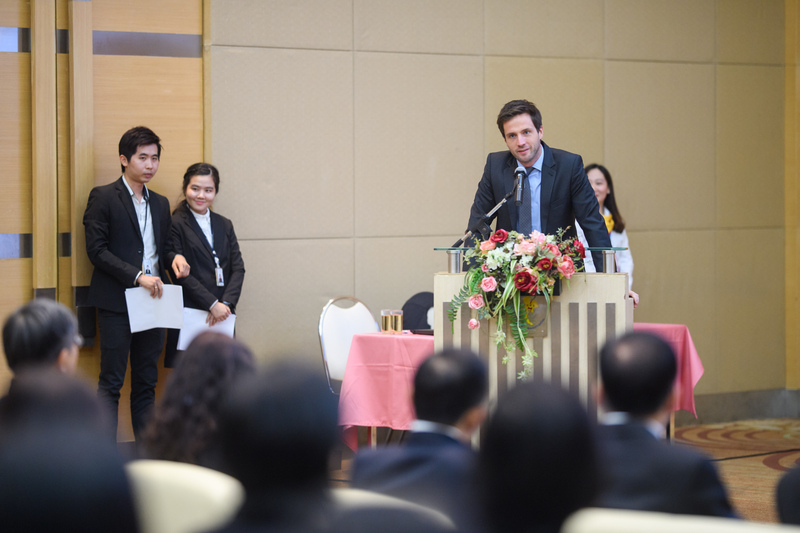 Another key issue that generated the implementation of Thailand’s RAC NAMA fund involves the potential for knowledge transfer and learning experiences with climate finance, not only domestically but globally, in transitioning to a low-carbon economy. Photos from the event can be downloaded here.